Formulated with Marshmallow Scalp Complex consisting of Izumo Yumura Thermal Water to moisturise and correct the scalp to its ideal condition for healthy hair growth. Made from extracts of Clove, Lemon Balm and Marjoram, a Natural Rich Foam Formula creates voluminous foam that captures and removes excess sebum. Works to prevent dandruff and itching and minimise perspiration odour. Oil-free, Fragrance-free, Mild acidity, Allergy-tested (formulated to minimise the risk of allergy). - Apply an appropriate amount onto wet hair. 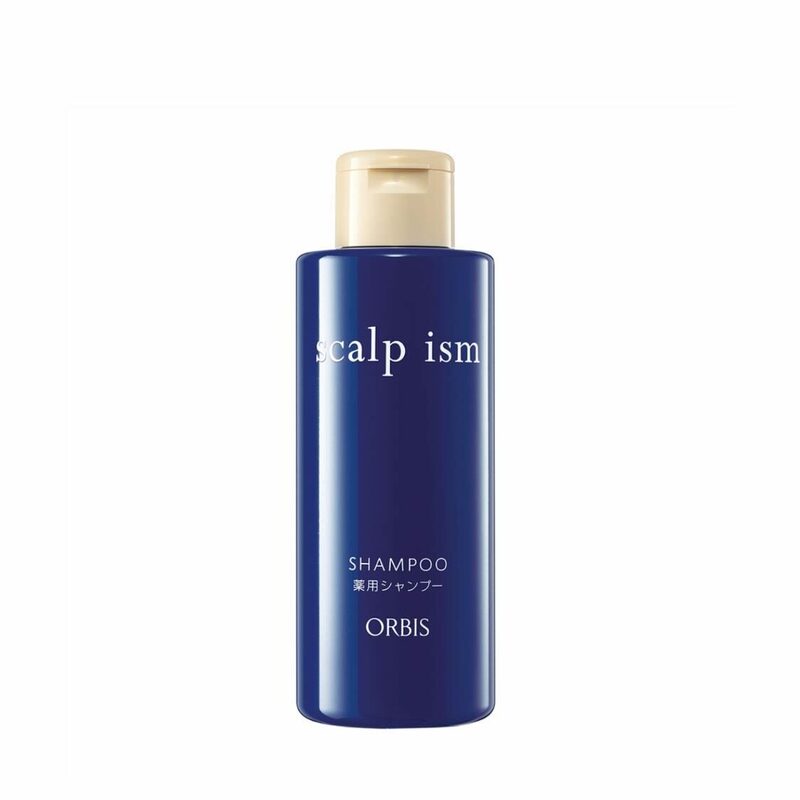 - Gently massage product onto scalp and work it into a rich lather.